Am I just worrying about the wrong things here, but do you think Mom might not particularly have appreciated her Place using a pig as a logo/mascot? 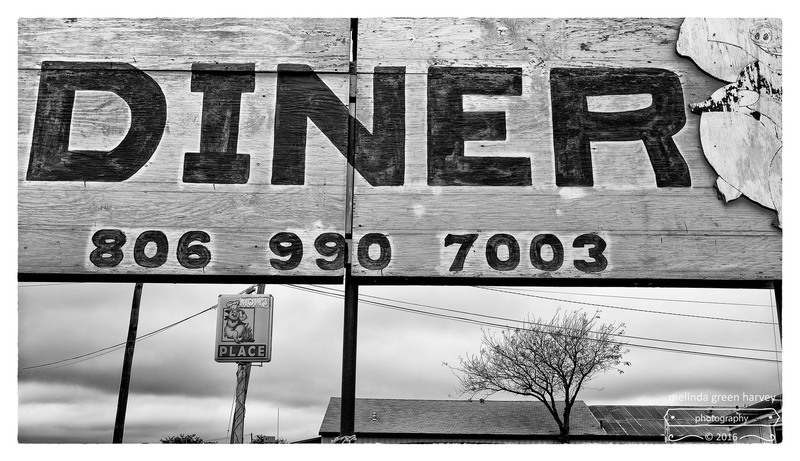 Posted on November 28, 2016, in Photography and tagged 365 photo project, abandoned buildings, black and white photography, downtown, Leica, melinda green harvey, monochrome, one day one image, photo a day, photography, Post, post texas, postaday, rural texas, signage, texas. Bookmark the permalink. 3 Comments. Well, the sign maker got the apostrophe right (assuming just one mom) which is a small something. But since apostrophes are misunderstood, I wonder if mom read it as “mom is pig”, or perhaps “mom is hot pig”. I bet mum got all fired up and someone paid big. You’re right re. the correct usage of the apostrophe. That was really the story here! I kind of thought you might think that.